All over the world, digital tools are creating opportunities for the those without bank accounts and expanding the array of financial services, known as fintech. The Financial Sector Deepening project is increasing financial inclusion in Mozambique. 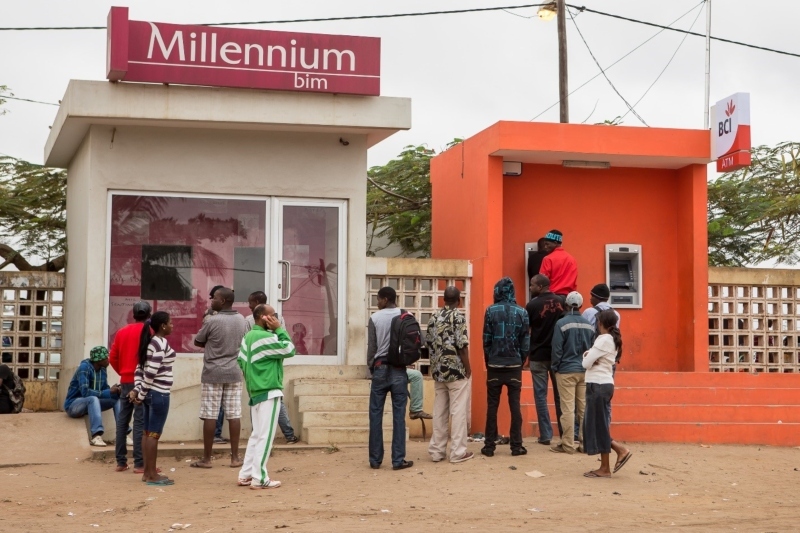 Mozambique is no exception—whilst literacy rates there are low, and the ICT infrastructure and regulatory framework are underdeveloped, traditional banking is still not serving people’s needs. The financial inclusion rate is at 42% (Work Bank Findex 2017) and there is a clear need for financial services to be available for poorer, more rural and marginalised populations. Enter the Financial Sector Deepening project (FSDMoç). Funded by the U.K. Department for International Development and Swedish International Development Cooperation Agency, FSDMoç is a facility for financial sector development with a focus on expanding financial inclusion for marginalised populations, or those not currently served by formal financial institutions. The project’s innovative investments aim to address constraints in the financial market, helping to diversify the economy and bring prosperity and economic resilience to Mozambique’s people. Initial scoping research conducted at the start of FSDMoç revealed that, despite the relative newness of the Mozambican fintech industry, much of the growth was supported by the international development community funding competitions and commercial bank incubator initiatives. There was a clear gap to be filled not just in the provision of financial tech services, but in its funding and development. To do that, the project team joined up with The Bank of Mozambique to launch the Sandbox Incubator project for fintech. The incubator is in Maputo and designed to create conditions of interaction between the regulator (Central Bank) and fintech service providers as well as opportunities for development, testing, and demonstration of products. The Sandbox is currently incubating five startups, selected through a fintech challenge. Digital financial services are on the rise in Mozambique. Let’s meet these fintech startups, selected through the challenge, see what they are developing, and how they are addressing the issue of financial exclusion in Mozambique. In response to the growing use of mobile wallets and need for the ability to pay for goods and services online, tech company Ekutiva is creating an online payment aggregator system—Quick-e-Pay—which is currently being built and developed under the supervision of the Central Bank. Its solution aims to change the local financial market by increasing digitalisation of transactions in local currency. The Ekuvita team hopes that Quick-e-Pay ​can improve financial inclusion by leveraging free online payments for goods and services, integrating e-finance into the Mozambican ecosystem, and opening up e-finance opportunities for all. It envisages a local farmer using the platform to sell vegetables to a nearby city supermarket or a food delivery company that can offer food online with payment confirmation. Robobo Incorporated Ltd is a Mozambican ICT development agency, with headquarters in Maputo. Robobo has recently been developing a solution known as PagaLu, a payment aggregator service that enables payments between mobile wallets, bank accounts, and other methods. PagaLu is aimed at startups, entrepreneurs, content creators, and all who wish to monetize or accept payments from the majority of the commonly used means of transaction. Currently the solution is in a pilot phase with companies in the news subscriptions market and is expecting to manage more than 10,000 daily transactions at start. Robobo’s vision is to grow the fintech sector in Mozambique, expanding opportunities for small businesses. PAYTEK is a new Mozambican fintech that operates as a payment services aggregator provider. It provides payment integration services, application interfaces, and access channels for companies and individuals to perform all kinds of digital financial services. Its e-wallet will allow users to continue to use their bank accounts and mobile wallets to carry out payment of services but in a more intuitive, comprehensive, and conscious way. It is designing new systems for low-value payments such as transport, public service taxes, and show entrance fees. The firm says that by streamlining the digital finance process, it can promote among fellow Mozambicans a sustained habit of making electronic payments, instead of using physical money. Zoona and Socremo are working on a new digital banking solution allowing money transfers, payments, savings, and credit to reach a greater number of Mozambicans. They say that financial inclusion should be a right for all, and are working on a solution that is easy to access, easy to understand, and easy to use. The target audience is low-income heads of households such as tradesmen and farmers. The product will have the ability to store money, send money, save money, buy airtime, pay bills, access credit, and act as a bank card. All of these services will be available on mobile phone using USSD, once an individual has been registered by an agent. By using simple solutions such as USSD, they are providing a lower barrier to entry, thereby making the fintech market more inclusive. Mukuru is the largest money transfer organisation in South Africa. Its product allows individuals to send remittances around Africa, through phone calls, a website, and dedicated agents. Due to the significant volumes of remittances moving informally into Mozambique, mostly via minibuses, Mukuru has identified Mozambique as a key market to its already successful product. It proposes to work under supervision from other central banks in the various African countries, to formalise the informal remittance market and provide a safe, reliable, and recorded way of sending money to Mozambique to those who are typically excluded. Working with the Sandbox has increased both the Central Bank’s understanding of the fintech sector, and the startups’ understanding of the requirements of the Central Bank, allowing them to garner much-needed buy-in. FSDMoç will continue to support the five startups, and we look forward to hearing more about their products and how they are working towards a more financially inclusive Mozambique. 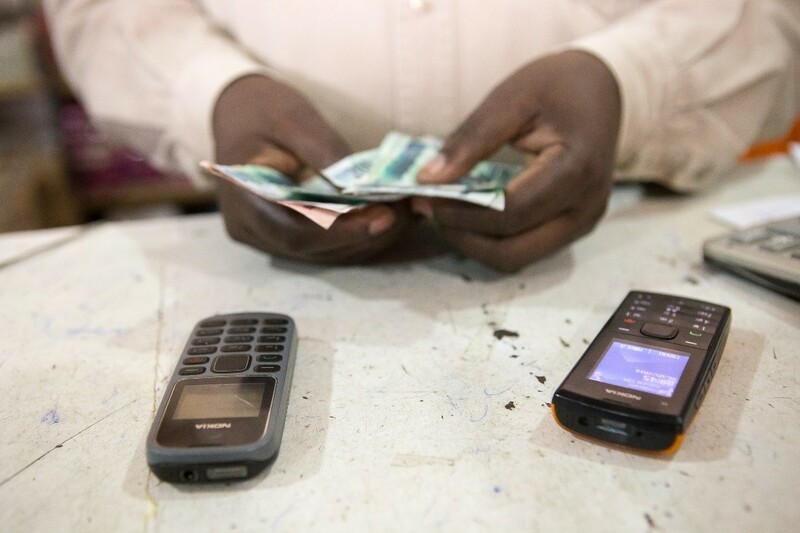 Interested in digital financial inclusion? Want to hear more about FSDMoç? Follow us on Twitter @FSDmoc and keep an eye on our own blog for more.